Canadians who are thinking about moving to the US will be wondering how to relocate to Seattle. The process of moving will take a considerable amount of time and effort. However, it will be worth it in the long run. Why People Relocate to Seattle? Many people have the idea that Seattle is a dreary place with a lot of bad weather. Although the weather may not be ideal, this is not the case. Those who live in this city can enjoy outdoor activities such as fishing and hiking. If families select the right area, they will not have to worry about safety. 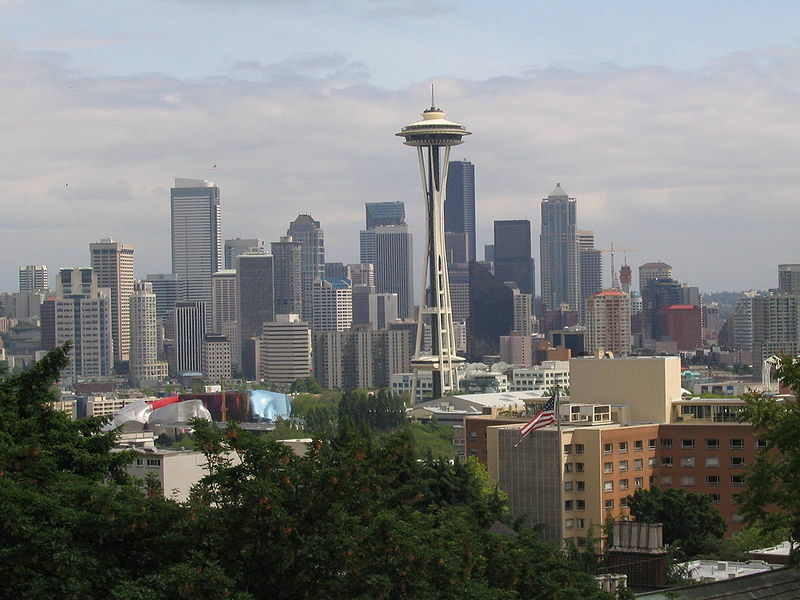 Listed below are some popular places in Seattle to live. Greenlake is a safe and pleasant area. For this reason, homes in this part of town are expensive. West Seattle is popular as it has plenty of greenery. Job vacancies in Seattle are similar to vacancies in other large US cities. Those who work in a highly specialized field may be able to get work before they move. Otherwise, immigrants will have to wait until they are in the city to find work. Unfortunately, moving to America can be a time-consuming and frustrating process. People who do not have legal experience may want to hire an immigration attorney. These attorneys will deal with paperwork on behalf of their clients. All immigrants will need to get the appropriate visas. Getting a work visa is much more difficult than getting a spouse visa or being sponsored by a family member. 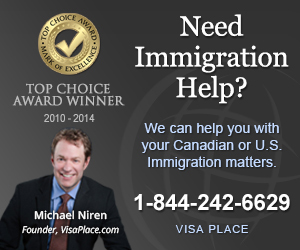 Once immigrants have gotten a visa, they will need to arrange their move. As most people have a lot of furniture and personal belongings, hiring a shipping container may be necessary. Canadians can then opt to fly to America or drive. Because plane tickets are now relatively affordable, most people will opt to fly. Ideally, Canadians will save up money for an emergency fund. This will come in useful if there is an accident or injury. The American health system is very expensive. As a result, many uninsured Canadians will have to fly home to get medical treatment. Canadians who can afford insurance should purchase medical coverage. If you would like to relocate to Seattle this summer, you will need to gather information about hotels, flights and visa requirements. Gathering this information may take a while. That is where we at Canuck Abroad come in handy. We have everything you need to make your relocation as smooth as possible.